Endpoint security software vendor, Carbon Black, has appointed Marco Corrent as its new channel director in Australia and New Zealand (A/NZ). While the company announced the appointment on 29 August, Corrent’s LinkedIn profile suggests that the local channel stalwart first stepped into the role in July. Corrent has a long history in the local channel landscape, having most recently held the position of South Asia regional partner manager for Tanium. Prior to that role, he was Hewlett-Packard’s South Pacific enterprise security products regional channel director. Corrent has also done time with Cisco, Blue Coat Systems, Packeteer, Trend Micro and Nortel, all of which he held channel-facing roles with. 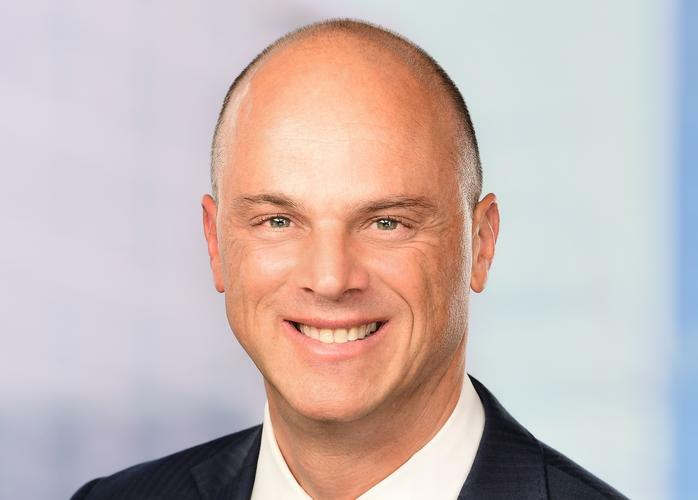 In his new role, Corrent has been tasked with accelerating Carbon Black’s channel expansion on both sides of the Tasman, with a long history heading up local channel operations for security vendors no doubt placing him in good stead for the new role. “Cyber crime continues to grow in both volume and ingenuity and it’s clear that endpoints are a prime target for today’s advanced attackers,” Corrent said. “As a result, Carbon Black is experiencing strong demand for its leading endpoint security solutions. “The channel is playing a key role in our global expansion, and I will be responsible for broadening its scope in the A/NZ region." For Carbon Black managing director of Asia Pacific and Japan, Kane Lightowler, Corrent’s appointment plays an important part in the company’s local operations. “Channel partners are the lifeblood of Carbon Black’s business, and nowhere is this more apparent than in Australia and New Zealand where value-added resellers, MSSPs and incident response firms all partner closely with Carbon Black to solve their customers’ cybersecurity challenges,” Lightowler said. “Having an experienced leader like Marco ensures that our diverse partner ecosystem will be given great support to leverage our products and, in turn, help grow their businesses in this exciting sector,” he said. In February, Carbon Black inked a new distribution agreement with regional specialist security distributor, M. Tech, with the new partnership seeing M. Tech offer Carbon Black’s antivirus solution, Cb Defense, to its local reseller base. “Key to this partnership is our ability to provide Carbon Black with a steady stream of new opportunities,” M. Tech regional director A/NZ, Paul Lim, said at the time. What’s next for Chris Price after Ingram Micro departure?